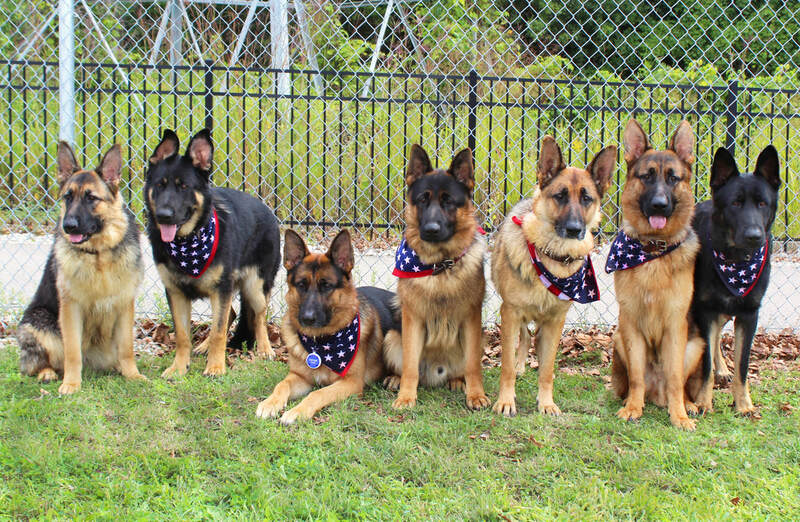 Above: Stonehill dogs making a splash at Howell Balloon Festival. 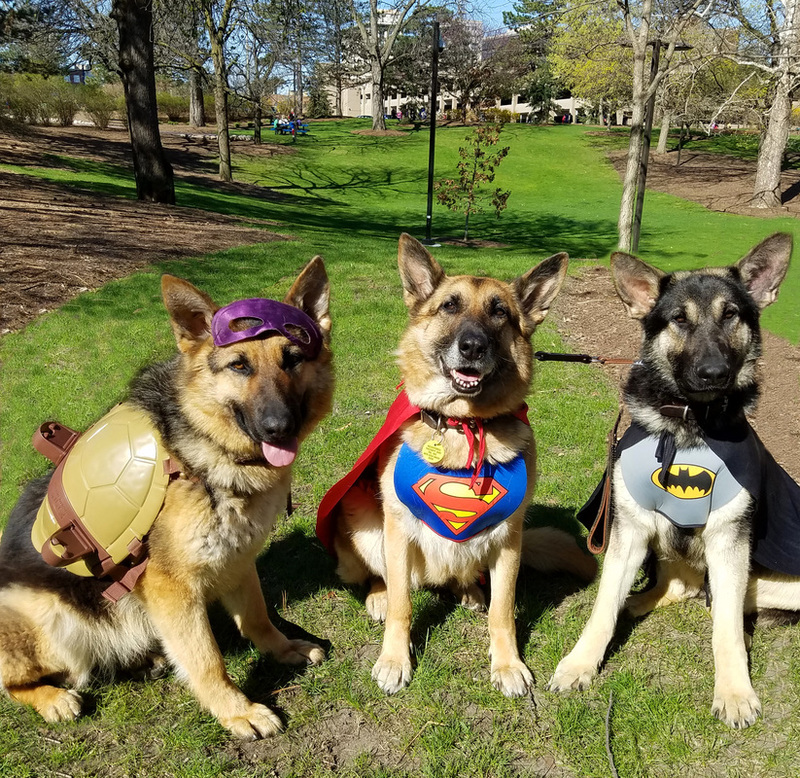 Stonehill dogs in the Easter spirit! 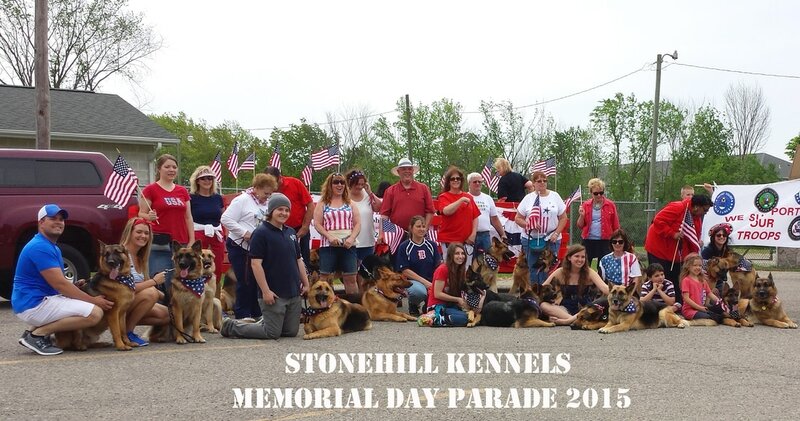 Stonehill dogs featured by Oakland Veterinary Referral Services while at the Dog Bowl. 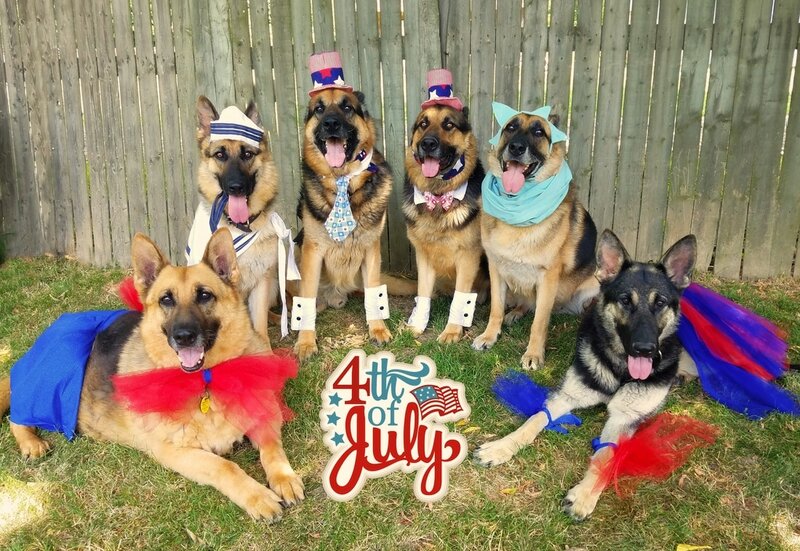 The dogs love the Oakland Vet staff, and the staff loves them! On a walk through Frankenmuth with Stacy! Everyone piled in the Yukon heading to Balloon Fest! 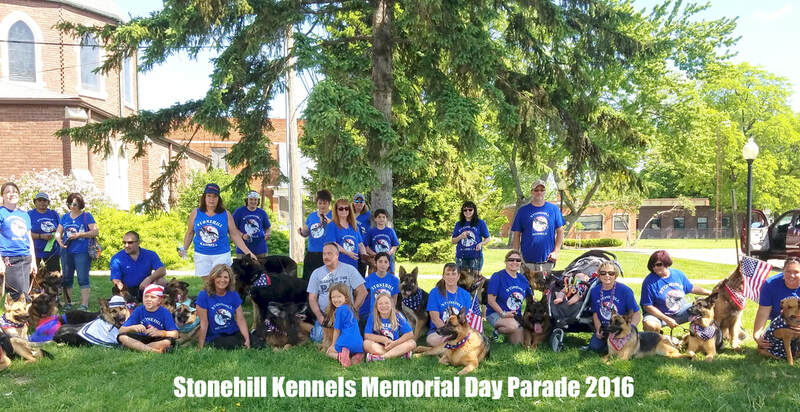 Stonehill shepherds on parade at Frankenmuth Dog Bowl! Everyone in the Christmas spirit! Lounging at the Dog Bowl. Stonehill dogs at the water park for Bark in the Park! 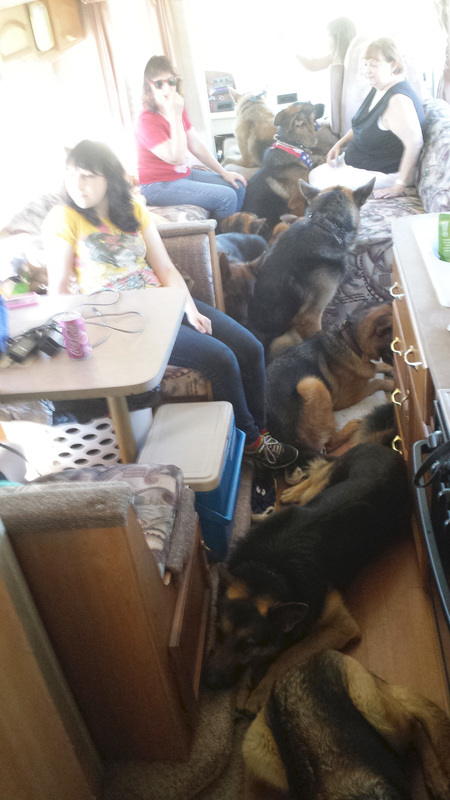 Stonehill dogs taking over the RV on the way to the water park! At Valor and Vektra's birthday party! 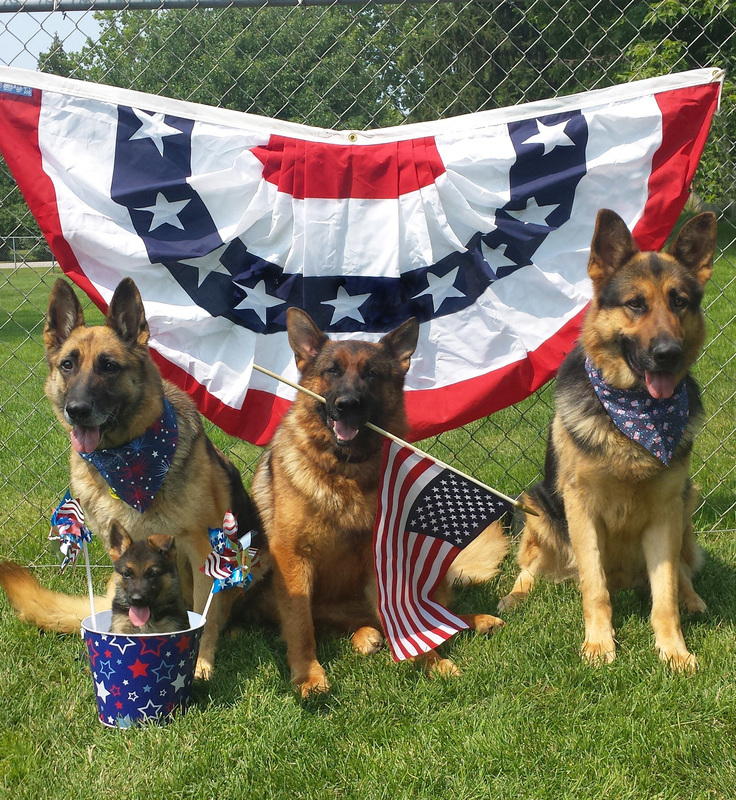 All the dogs showing support for our troops! 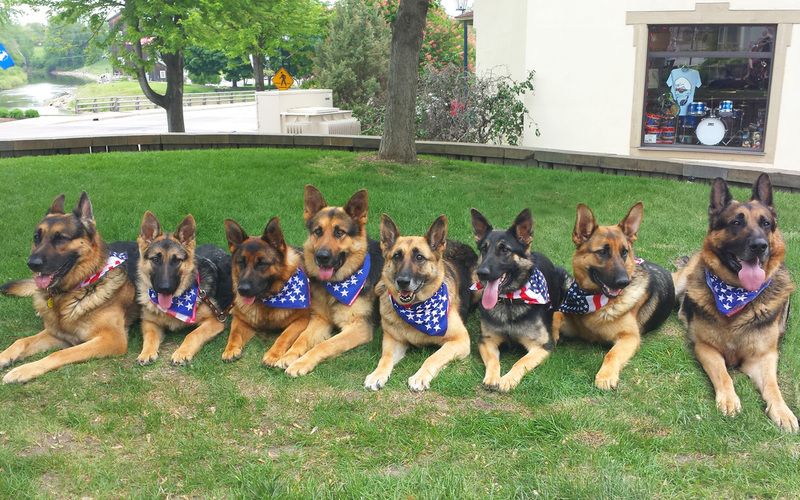 Some of the dogs out for a walk with Stacy. Walking in the Superhero 5k to benefit the children's advocacy center! 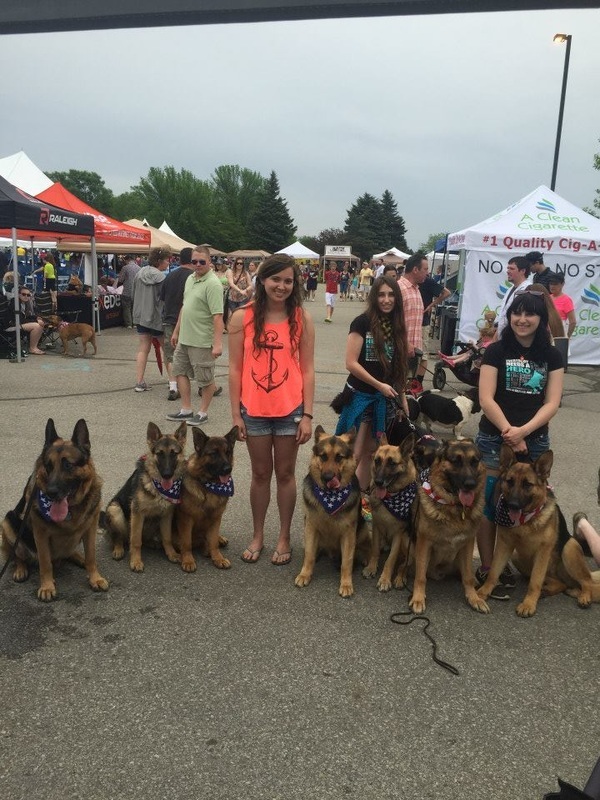 At the 2015 Dog Bowl!